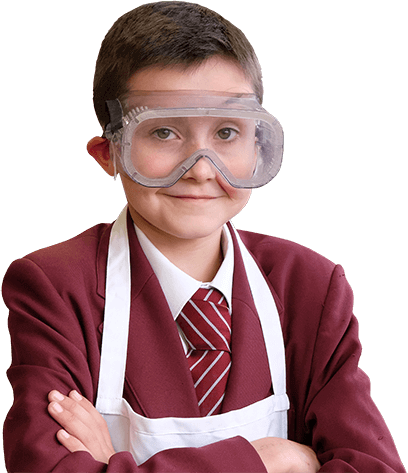 Welcome to Kings Langley School, an 11-18 all ability, co-educational school for the community. 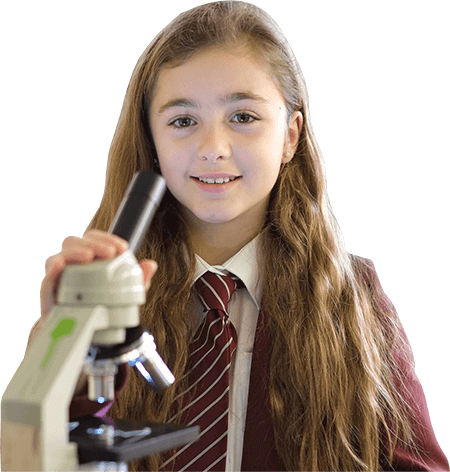 As an inclusive and stimulating school we offer a range of excellent facilities and high-quality teaching that provides our students with an outstanding and supportive education from their very first day. The Christian values of justice, love and respect form a firm moral foundation to build upon. In our oversubscribed, hard working school, students develop a real determination to make the most of the opportunities provided and feel supported at each step as they develop into confident, articulate and academically successful young people. Every student deserves a happy, positive environment in which to learn. Our goal is to achieve the happiness of every child in our care. We value the different personalities that shape our school community. The education we provide is tailored to suit individual needs and abilities, giving everyone their best chance to succeed. Our highly committed support staff and specialist teachers always provide the learning skills and motivation that inspire students from Year 7 to the Sixth Form. The Kings Langley community is founded on Christian values of justice, love and respect for all members of our community. These values underpin everything we do within the school. We view each person as special and unique. We recognise and respond to their gifts, their needs and their aspirations. We seek to show love and care for all individuals, celebrating achievement and providing support when difficulties are experienced. We recognise the crucial role, which parents have to play in the education of their children. The future success of this school is based on this positive partnership between parents and school. The active involvement of parents in the life of the school brings a special warmth and vitality to our community. I am particularly proud of the quality and magnitude of the contributions that our parents make - it is one of our many strengths. Kings Langley enjoys a good reputation within the local community that it serves and it is our intention to strengthen the confidence invested in the school by a renewed focus on achievement, both in terms of academic progress and social development. Our highly professional staff are dedicated to ensuring that every student realises their full potential. Students of all abilities are provided with appropriate work which challenges and extends them. We are committed to the pursuit of excellence in teaching and learning throughout the curriculum. 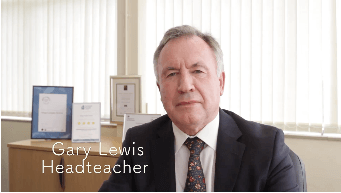 I am determined that each student at Kings Langley School will be able to reflect on their years at the school as being a period of happiness and personal fulfilment. I know that the governing body, teaching and support staff share my commitment in achieving this goal. We will ensure the happiness of every individual in our school community by providing opportunities for growth and excellence through the education of the whole person.